Additional Keyboards by Phillip Hale (track 10). 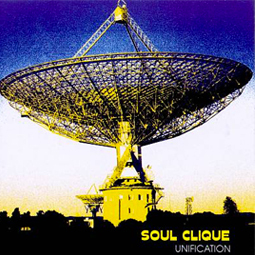 Recorded by Soul Clique@ The Crib – Detroit, MI. Mixed @ Wilray Studios & Lamour Studious – Detroit, MI.